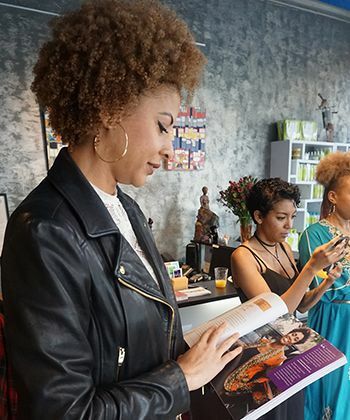 As part of the agreement, Unilever and Sundial are creating the New Voices Fund to empower women of color entrepreneurs. 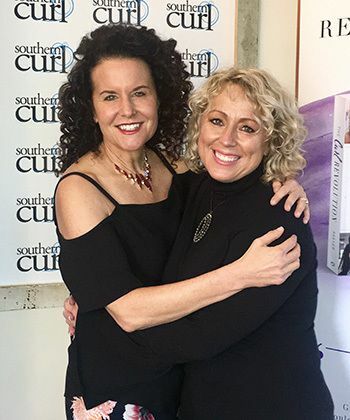 My sixth stop of the The Curl Revolution book tour at Southern Curl Salon Atlanta was all about sharing stories. 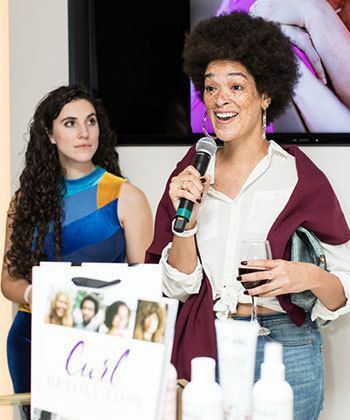 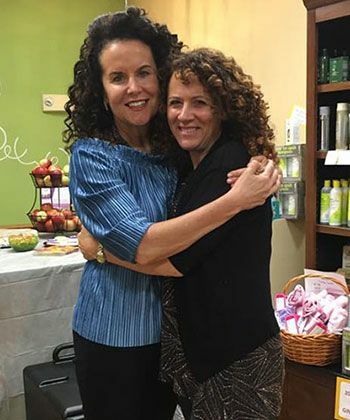 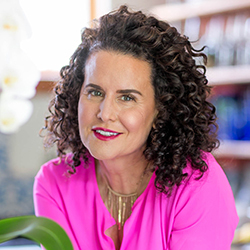 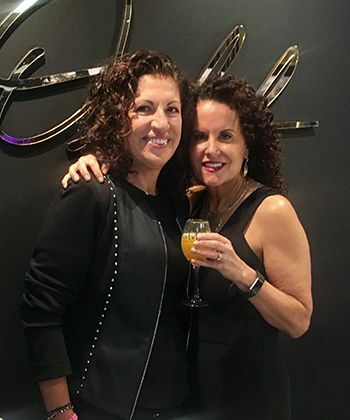 "This has been a reminder of why NaturallyCurly was created 19 years ago and how we are still a resource." 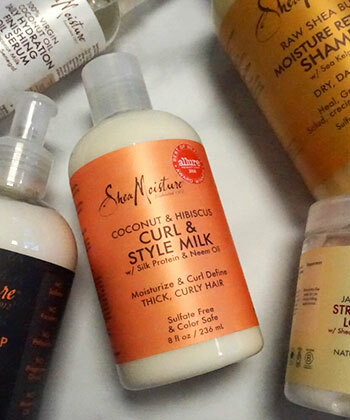 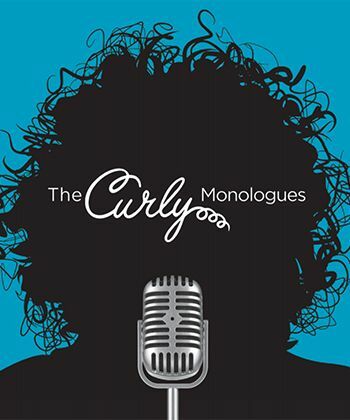 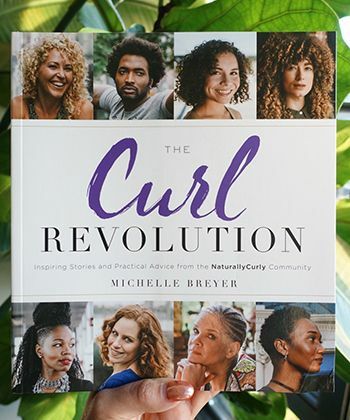 "The Curl Revolution" is officially an Amazon bestseller, and we couldn't be more excited.